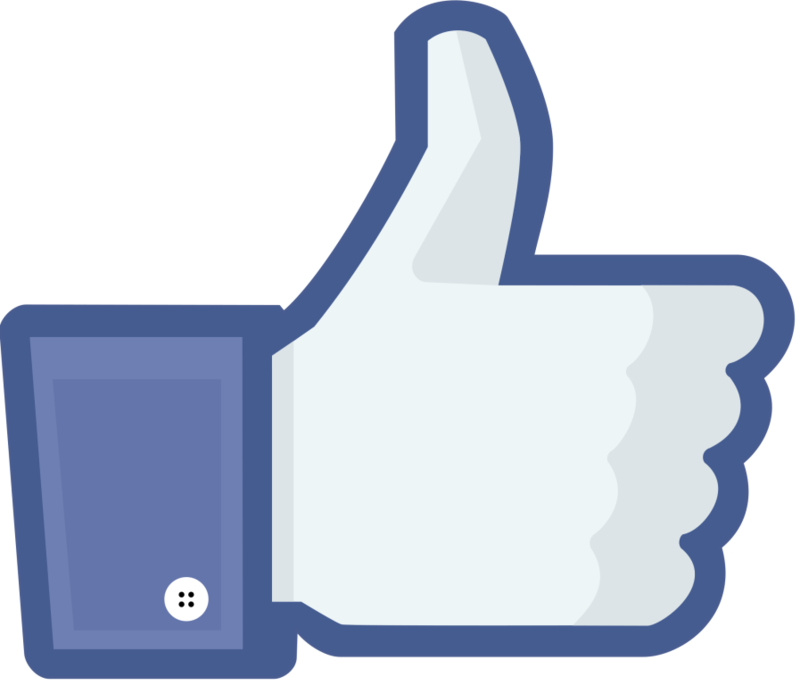 Thank you for your interest in St. Rita Parish. We'd like to invite you to listen to the word of God, worship during mass, and join in the fellowship after. Whether it is your first time or your 100th time, we welcome you with open arms! We are located in Racine, WI on Hwy 32 (Douglas Ave) between 3 and 4 Mile Rd. Take your time to look around our website to learn more about who we are as a parish, our ministries, and our school. The Greater Racine Open golf outing is back this year. We invite you to join us this year for golf, an amazing dinner, and/or sponsoring us for the continued enrichment of our children’s school experience at St. Rita School. This year’s Golf Outing will be held on Friday, June 7, 2019 at Ives Grove Golf Course and will once again reward two $10,000 hole-in-one prizes, as well as other lucky incentives. Dinner will follow at Infusino’s Banquet Hall (family style prime rib, chicken, mostaccioli & meatballs, etc. will be served). There will be opportunities for prizes, raffles and silent auctions. We, the people of St Rita Parish, strive to encounter Christ in one another, become disciples and proclaim him to others. Serving others by sharing our gifts of time, talent, and treasure. Click our school logo to visit the website! When a loved one dies, there is much to do. A Catholic Burial is an important way to remember our loved ones. Learn more about what Racine Catholic Cemeteries has to offer in the link above. 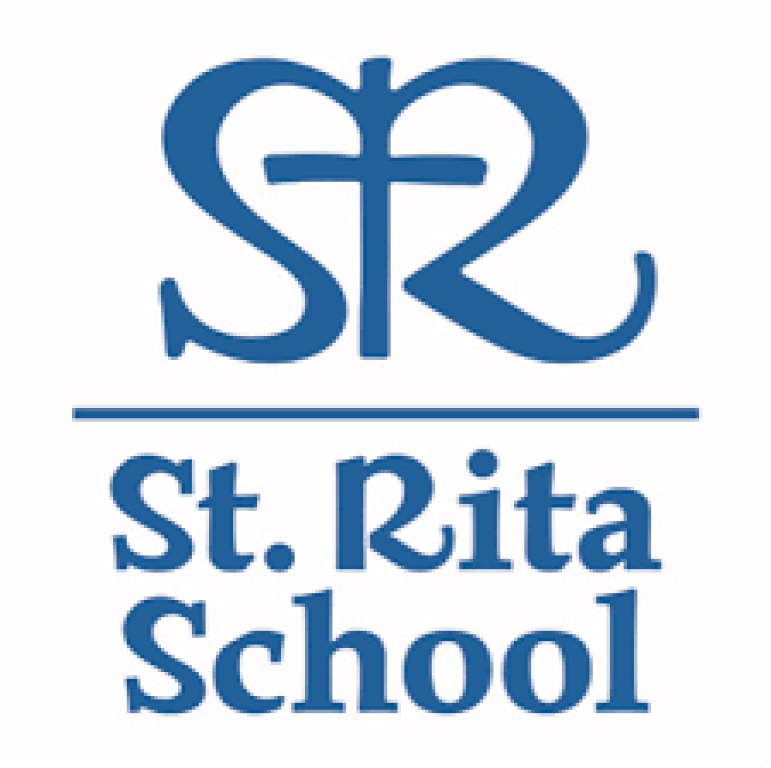 An initial brainstorming meeting was held regarding starting a Women's Group at St. Rita. If you were unable to attend, kindly fill out the survey below and give your response to the parish office. Copies will also be available on the kiosk in the narthex. The results will be reviewed and then we will connect people with similar interests. At Roar, kids discover that God is good even when life gets wild! Kids participate in memorable Bible-learning activities, sing catchy songs, play teamwork-building games, make and devour yummy treats, experience one-of-a-kind Wild Bible Adventures, collect Bible Memory Buddies to remind them of God's love, and test out Sciency-Fun Gizmos they'll take home and play with all summer long. Plus, kids will learn to look for evidence of God all around them through something called God Sightings. Each day concludes with the Safari Celebration that gets everyone involved in living what they've learned. Family members and friends are encouraged to join in on the celebration. NOTE: Please use Google Chrome to open and read the bulletin, there is a compatibility problem with Microsoft Edge.